Valentine’s Day 2018 is coming near. And I know it’s not an easy task to get away from the traditional red roses, chocolate, love cards or jewelry for a romantic gift. I guess it’s still OK to just give traditional gifts, but is doing that over and over again every year the best you can do? Maybe not. Our human hearts are designed in a way that sometimes they may get bored when there is nothing new to excite, when creativity seems to be missing; and it’s even more complicated when it involves love. Shouldn’t your gift be a little different this time? It doesn’t need to be something too fancy. You may need a simple “outside of the box” addition. 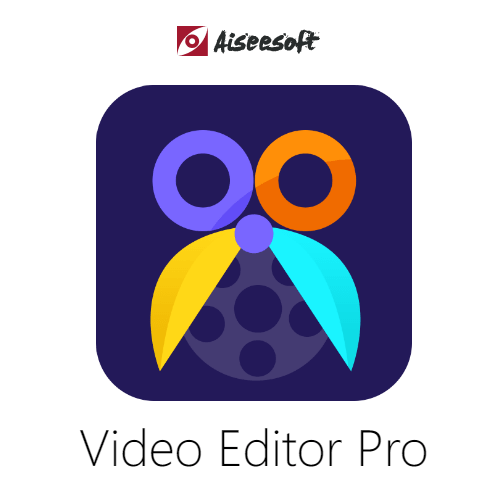 Instead of just the same old flowers, with Voice Changer Software Diamond you can record a voice message, put the audio file in an MP3 player and include it with that beautiful rose bouquet. A dedicated personal gift can make the receiver feel beautiful, loved and cherished. 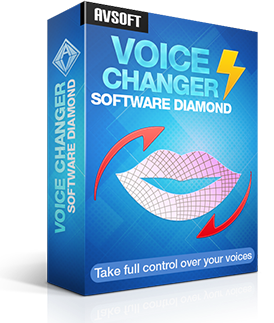 One of the best customers of Audio4fun, Mr. Samuel K., admitted that among the voice changers he’s tried, Voice Changer Software Diamond can be considered the best in the market. He has been using the software lately for funny Skype calls with family, and to create voice message recordings. Even nicer than sharing that fun with others, he still remembers his wife’s lovely reaction to the very first time he recorded an audio message just for her. We all would like to make our loved one feel special and uniquely appreciated, right? 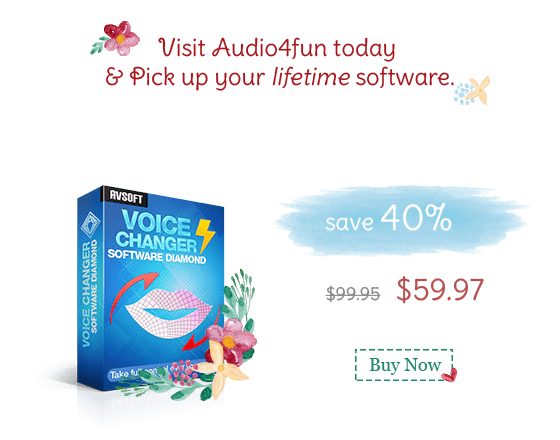 Right now you have the opportunity to provide that special gift by using Voice Changer Software Diamond to create your own special memory while saving $40. 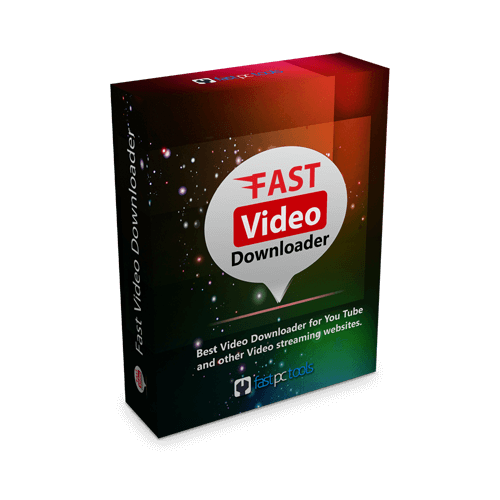 You will be able to use the software for life, along with a 30-day money-back guarantee. You will love it, and your lover will love you even more for bringing them such a sincere gift wrapped in your own creativity, and certain to bring them great happiness. New Ransomware - Thanatos Might Hijack Your PC! 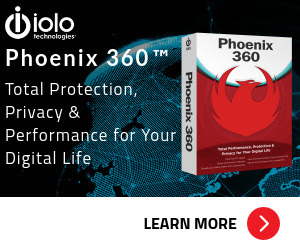 Massive Phoenix 360™ promotion! 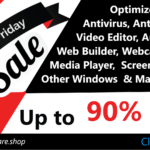 CNet Offers you a saving 86% RRP on that’s only $31.98 purchase price. New Ransomware – Thanatos Might Hijack Your PC! The Software . Shop offers 123ContactForm Deals. 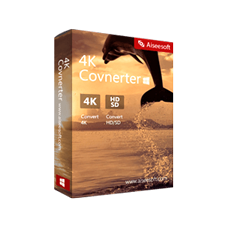 Save up to 58% Off now! SothinkMedia Software, SourceTec Software Co., LTD.